Day 1: Pickup from New Delhi Railway Station around late morning /noon. 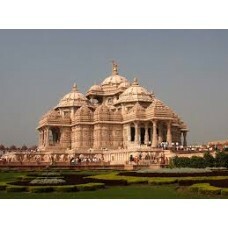 Day off for shopping or visit to Akshardham Temple by Metro. Dinner at Hotel. Day 2: Breakfast at hotel. Full day site-seeing in A/C car. Dinner at Hotel. Day 3: Breakfast at hotel. Departure by noon.